Are you considering purchasing or leasing a compact car? 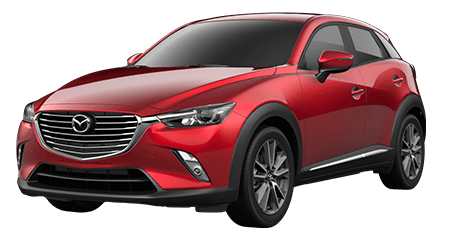 If you are looking for one that is fun to drive, fuel-efficient and ultra-stylish, then the Mazda 3 certainly fits the bill. The Mazda 3 is consistently a favorite among the automotive press in comparison tests of popular compact cars, thanks to its impressive handling and driving dynamics, striking good looks and premium-feel cabin. The Mazda 3 has plenty of competition in the compact car class from the likes of sedans like the Toyota Corolla. Let's compare these two popular compact cars to see which might be better for you or your family. When it comes to affordable compact cars, it is clear that not all contenders are created equal. 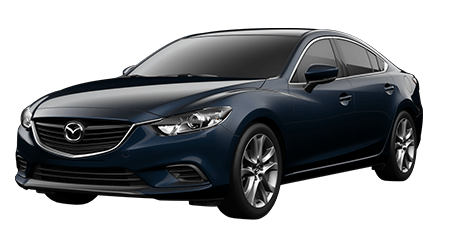 With the Mazda 3, drivers get a more premium feel -- inside and out -- than what is offered by competitors like Toyota's Corolla. 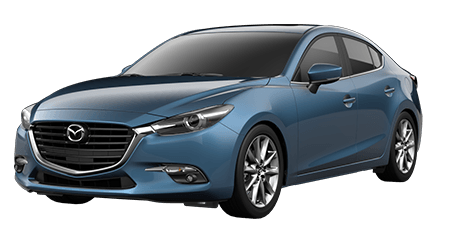 For starters, the Mazda 3 shares many styling cues with its larger sibling, the Mazda 6. 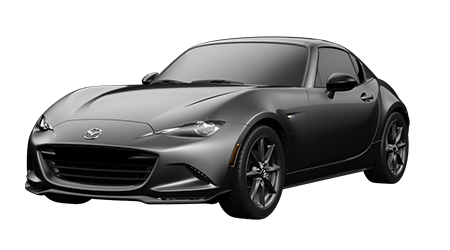 In fact, you would be forgiven for confusing the two, as they both offer sleek, sporty styling that continues to look fresh. In comparison, the Toyota Corolla's styling is more trendy, with an overly aggressive front end that is not backed up by much power under the hood. Inside, that trend continues, with the Mazda 3 offering a sophisticated interior layout that oozes of a high build quality. The Corolla's cabin is also high-tech like the Mazda's, but its layout is not as intuitive and feels more chaotic than the subdued but well-thought-out interior of the Mazda 3. Lastly, keep in mind that while the Corolla continues only to be offered in a sedan body style, the Mazda 3 can be had in either a sedan or hatchback design. In short, if you want style and substance in an affordable compact car, the Mazda 3 is a smart choice! The Mazda 3 and Toyota Corolla are hot-sellers for both automakers, and they each represent a sort of standard for each brand. 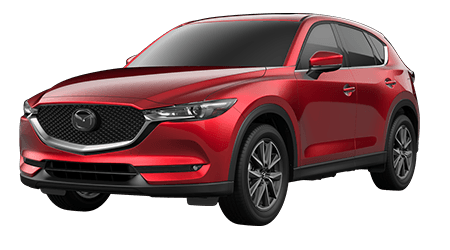 Mazda, known for building well-engineered and fun to drive cars, has given the Mazda 3 sedan and hatchback impressive driving dynamics and an advanced SKYACTIV-G powertrain that delivers robust performance. The Corolla, like other Toyota models, is a dependable, easy-driving car but does not offer too much excitement behind the wheel. Of course, the best way to compare and contrast these two popular compact cars is to drive them back-to-back. 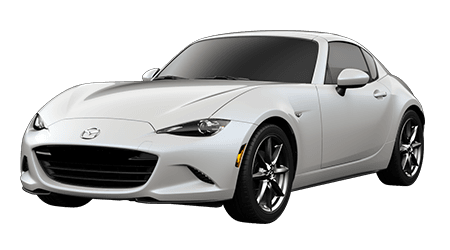 If you are near Kailua and Hawaii Kai, come to Cutter Mazda Honolulu to test drive the sporty Mazda 3 in Honolulu, HI. 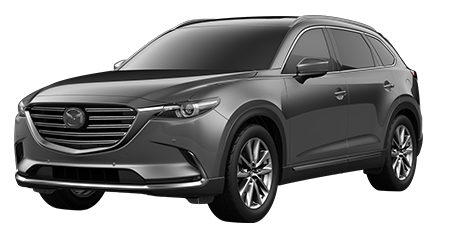 We are confident that you will be impressed by its style, features, value and driving feel.